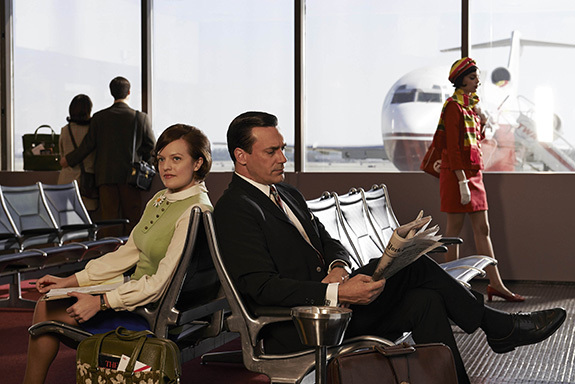 Calling all fans of AMC‘s Mad Men … the beginning of the end is almost here! 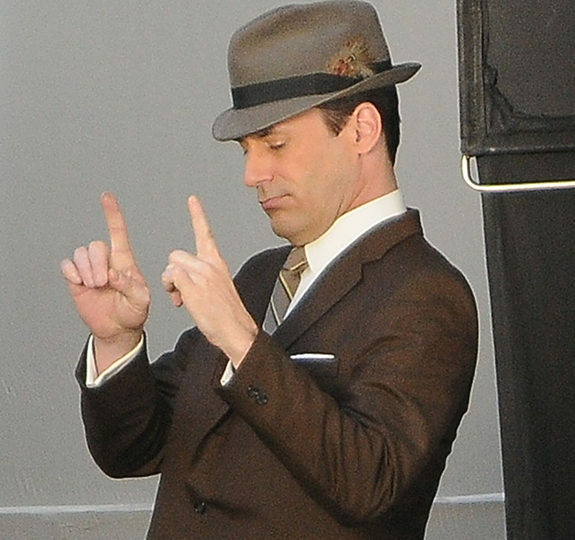 The first half of the final season (the series’ seventh outing ) is set to premiere on April 13th. 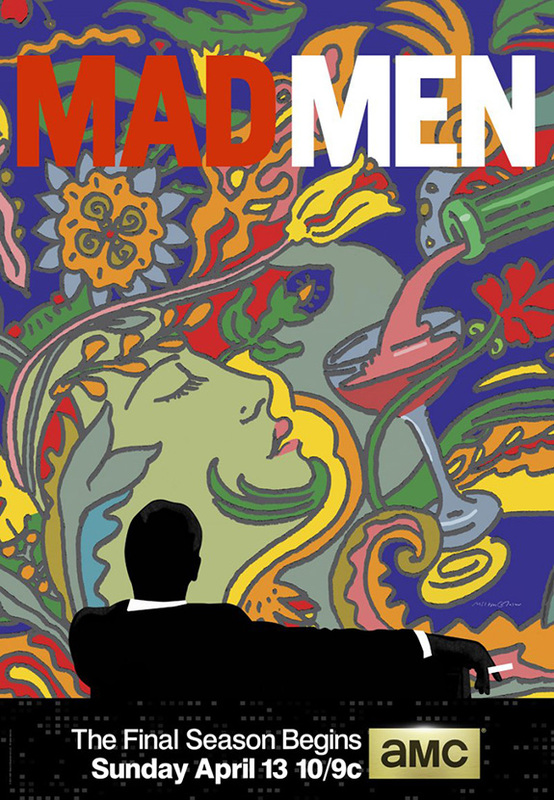 Here’s a (short) new promo clip featuring hottie Jon Hamm (Don Draper) getting off a plane along with a totally trippy and psychedelic poster (designed by Milton Glaser) that’s unlike anything we’ve ever seen from the show before, the times are a-changin’ for Don and the rest of the gang. 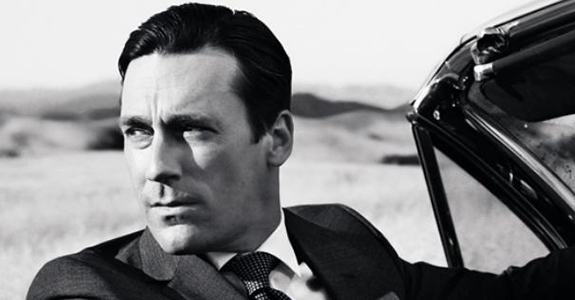 As bummed out as I am about Mad Men coming to an end, I’d prefer to see the show go out on a high note rather than wearing out its welcome. Justin Bieber's videotaped deposition is out!